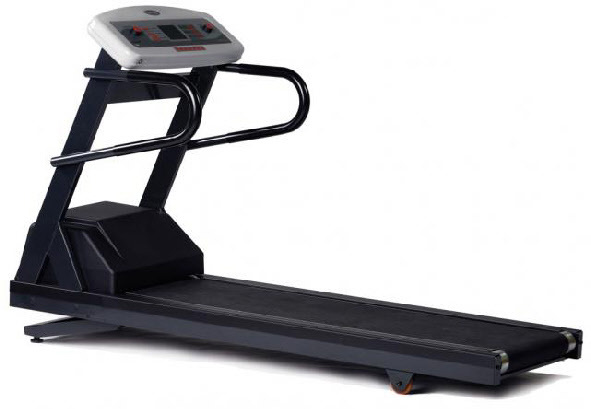 Cardiotrack 2130 is one of Sweden´s and Scandinavia´s best selling treadmills. Z Electronics has developed the electronics for this product during 2012-2013. Sold by Cardionics in Stockholm, Sweden.